On Thursday, October 16th from 7:30am – 8:00pm Dearinger salon invites the community to donate their hair and get a new look! Dearinger staff will be offering free haircuts to anyone with 10 inches or more of hair, which will be donated to Locks of Love (hair must be clean, dry, in a ponytail or braided and not bleached). Tax-deductible monetary donations will also be accepted. 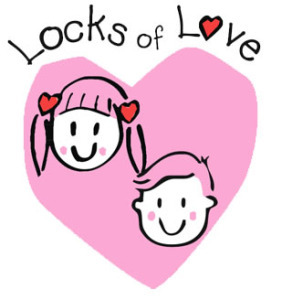 This event will benefit Locks of Love, a public non-profit organization that provides vacuum fitted hairpieces to financially disadvantaged children suffering from long-term medical hair loss from any diagnosis. They meet a unique need for children by using donated human hair to create the highest quality hair prosthetics. Dearinger has been voted Best Salon in San Diego Magazine and featured in Marie Claire, Harper’s Bazaar, Details Magazine, Elle and Vouge magazines.